Welcome to our end of the week recap for October 22-29, 2016! 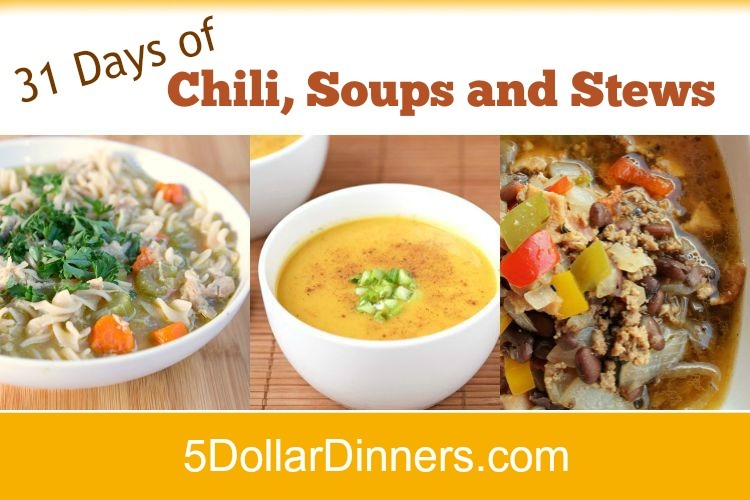 Here is the most amazing collection of chili, soup and stew recipes. You’ll save a ton of money on meals without sacrificing taste or nutrition with these recipes. These 31 Days of Chili, Soups and Stews are perfect bowls of comfort food for lunch or a light dinner, or as a accompanying dish to any meal. My boys get slap-happy when they hear that sloppy joes (or some variation of them!) are on the menu! 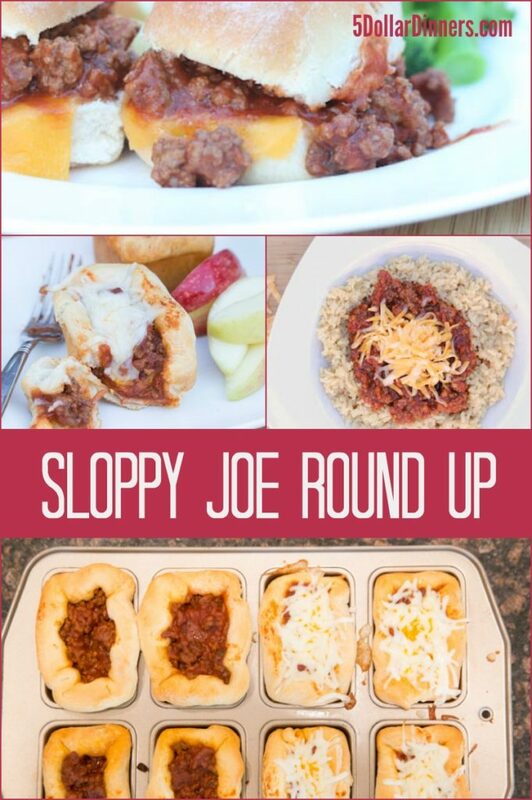 Sloppy joes are EASY – brown ground beef, add sauce, slop onto buns. But that can get old on the regular meal rotation so I’ve got some fun ways to mix it up and serve their favorite in a different way! 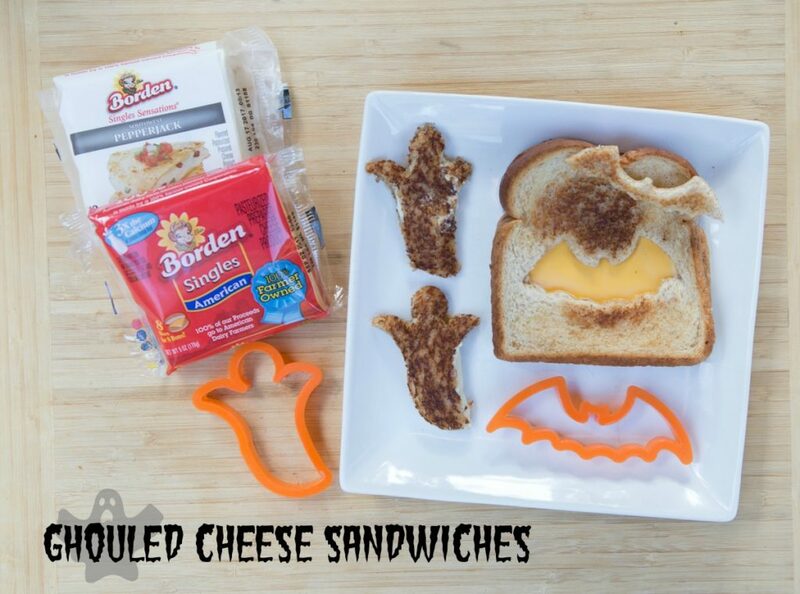 I hope your family enjoys these 5 Fun Twist on Sloppy Joes, too!